The holiday season brings out the charitable spirit, and many folks want to give. There are some very effective ways to give and help out the less fortunate in ways most people would never think of. 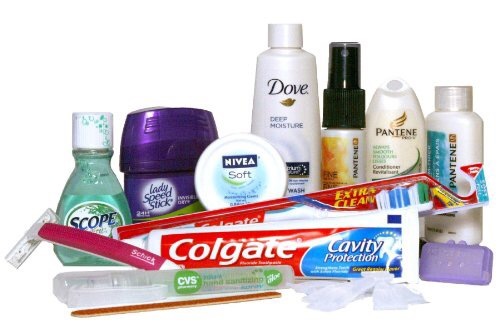 It may sound strange, but one of the most basic needs for many less fortunate are essential toiletries such as soap, shampoo, toothpaste, razors and feminine hygiene products. Many times charities rely on sponsors for these items, and they tend to run out. Bear in mind one other thing; hygiene products help those in need keep from being sick and, especially for men, provide a sense of dignity when looking for work. This is a hot button issue for a lot of people. 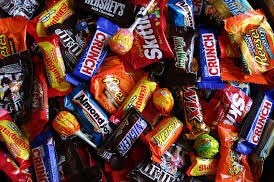 Many who give to charities believe candy is a luxury, not a necessity, but here is a practical counter argument: for those in need who are diabetic, candy can provide a vital sugar boost in the event of injury or illness. For children, it allows them to feel a sense of joy and compassion in harsh world during the holidays. Believe it or not, thanks to stores such as Dollar Tree, these are items which can get the absolute maximum bang for your donation buck. Ten dollars can literally buy enough cleaning supplies and detergent to help a small family do a months worth of washing and cleaning to keep their residence free of germs, which can reduce the chances of a trip to the emergency room for such things as viruses and the flu. These are easily the most sought-after non food items on a charity’s list, and here’s why: they wear out quickly but also provide comfort to those in need. While many people think blankets are important to staying warm, warm feet are just as important. 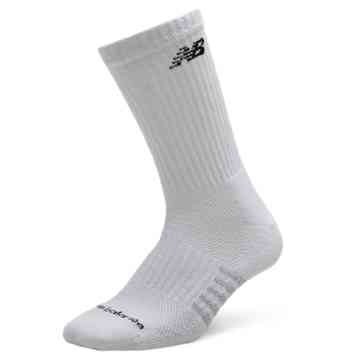 Clean, dry cotton socks are highly prized by charities for warmth, and dress socks and hosiery are sought after by career placement arms of charities to help job seekers who can’t afford work clothes. The common misconception is that needy families and individuals don’t have pets or don’t feed them properly. That is absolutely false. 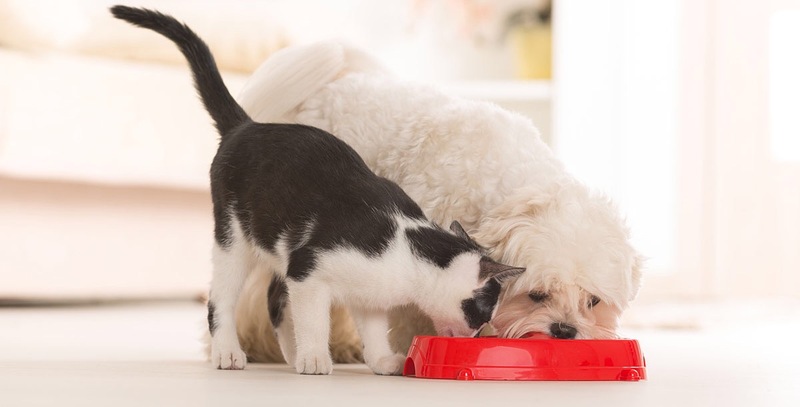 For most in need who have homes and are low income, the family dog or cat are the most beloved family members and, along with feeding children, often eat before the adults do. Pet food, cat litter, and dog treats are essentials on donation need lists. Contrary to popular belief, most charities do not have shelves lined with all sorts of coats, hats, gloves, scarves and mittens. In warmer regions, it is rare they have sunscreen on the shelves. Many folks assume charities can just go out and buy this with cash donations, but money is limited and is often earmarked for mandated programs such as job training and utility assistance. 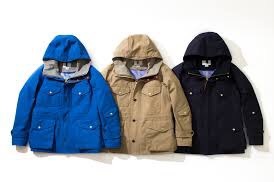 For this reason, outerwear is also a very welcome donation, especially adult sizes as many adult tend to donate children’s sizes. I welcome feedback and testimonials on what my readers see as needs for charities and I encourage input on reputable charities in your area. In the coming weeks I post charities which are reputable and ensure those in need get the help they need.